Milan Skriniar has agreed to join Inter from Sampdoria. 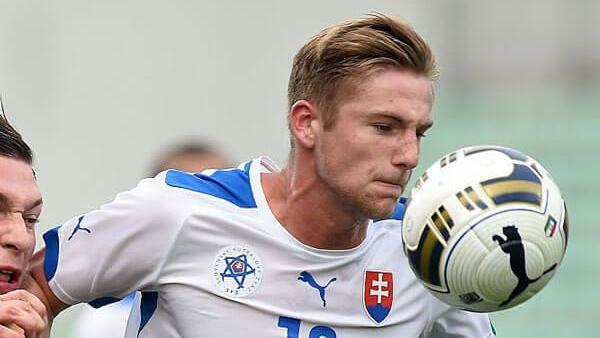 Inter have made their first serious move in the summer transfer market by signing Slovakia international Milan Skriniar from Sampdoria. The 22-year-old centre-back has signed a five-year contract at San Siro after enjoying a productive season-and-a-half spell with Samp. Inter, who finished seventh in Serie A last season, announced Skriniar's capture on their official website on Friday morning.